Hi, I’m Justine a BWY, E-RYT, REPs & Advanced R&R® Restorative Trainer. 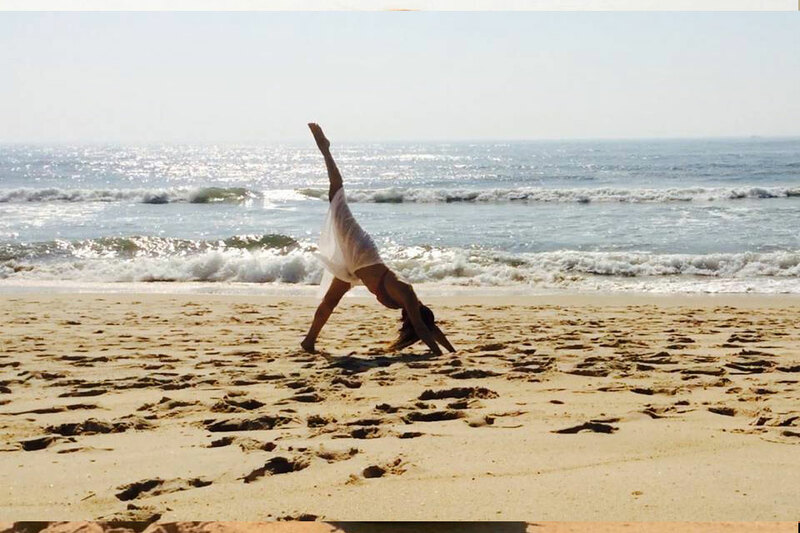 I’m an experienced accredited yoga teacher that reduces the gap between mind-body vagueness. By tuning in, sensing and modifying the practice with therapeutic tools, sustainable and smart movements you can experience mind-body wellness. 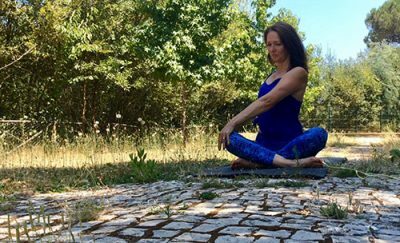 The sequences are familiar and the poses appear the same, but with tools to embellish the practice you can experience a greater sense of wellbeing. Together we can focus on what you need to feel and function well on a mind, body and mood level. This is my niche! Our modern lifestyle can mute the connection between body and mind. 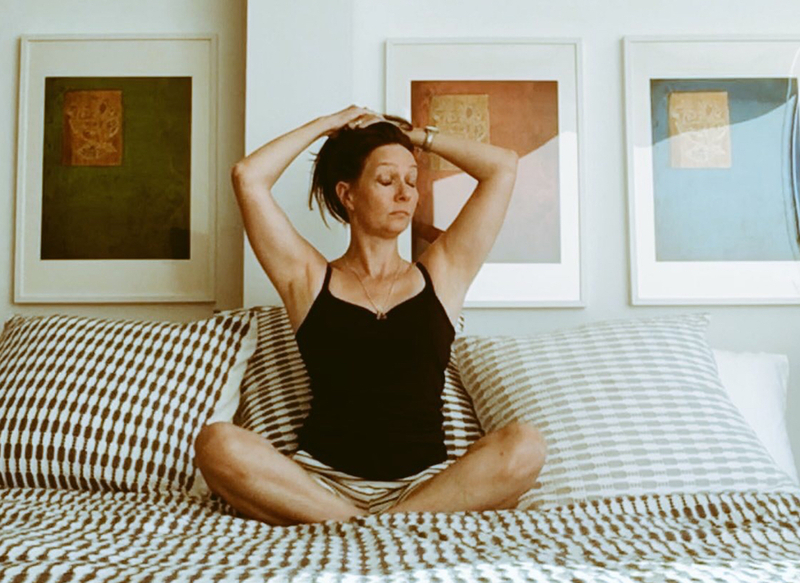 Anxiety and stress have become normalised along with the associated ​aches and pains, but yoga can be a sanctuary for change given a safe space to evolve. 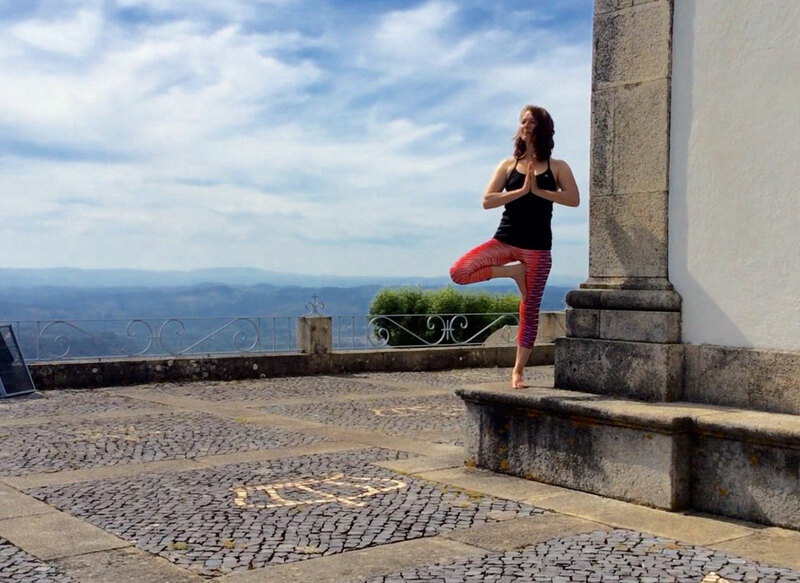 So I invite you to connect with me on my summer retreats or in a regular class or better still, I’ll come to you. 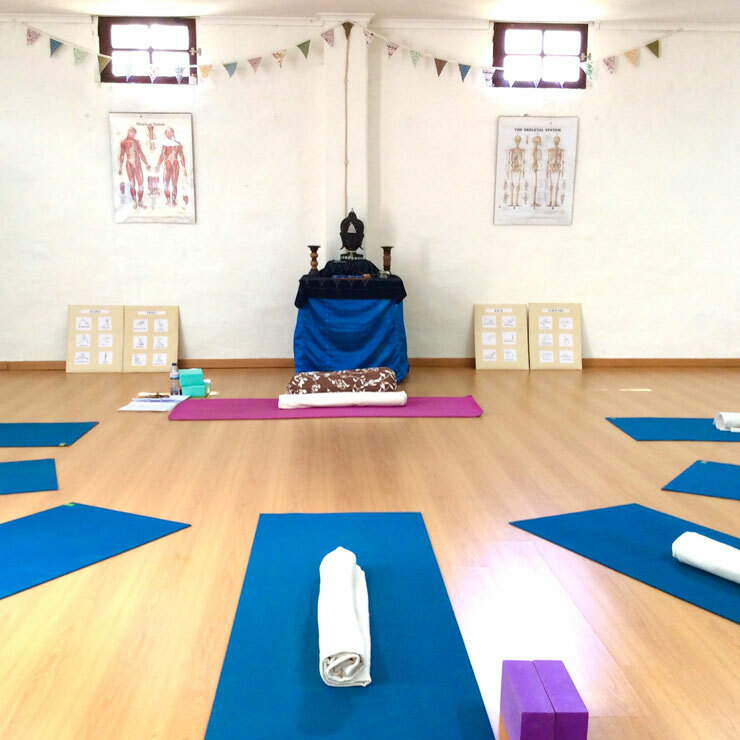 I offer you my insights and experience having walked the path of yoga since 2000. 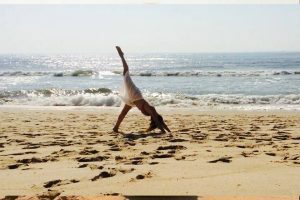 My practice influences my daily life, it helps me embrace change and has been a big factor in recovering from minor to major life challenges. 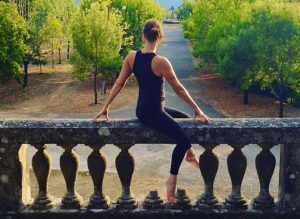 Friendly retreats to reset mind, body and mood for anyone seeking to rejuvenate through yoga in a supportive and open atmosphere. 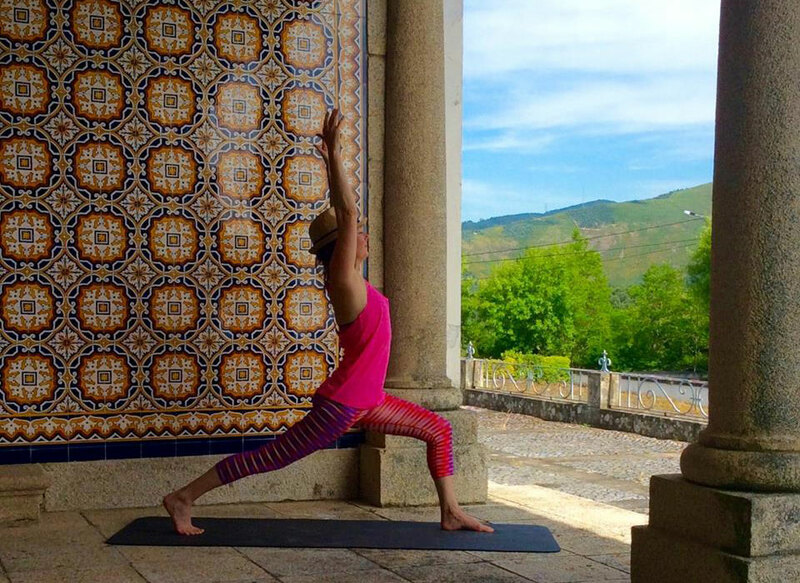 Our signature retreats have a wellbeing culture. 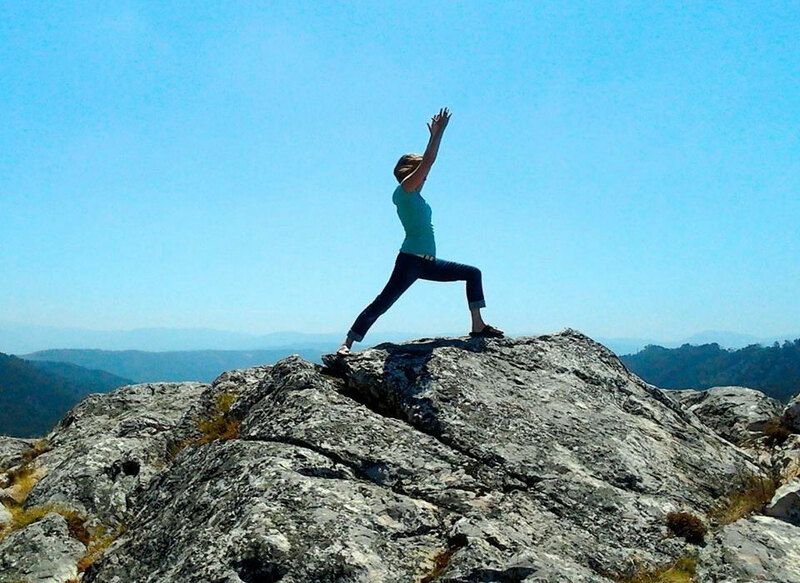 Join our community based classes and practice yoga with like minded people. The themed practices aim to educate, inform and inspire you to continue at home even if time is limited. 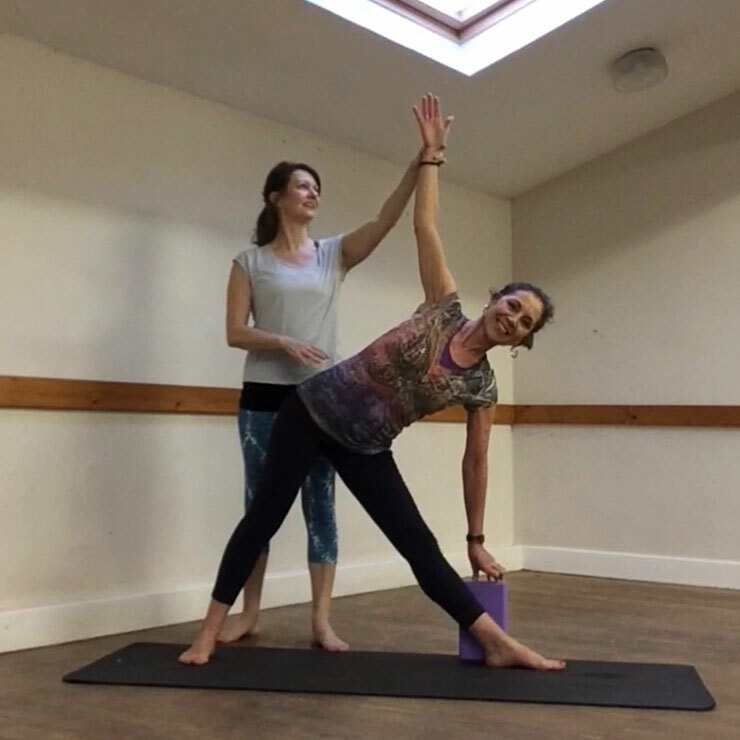 Private tuition for individuals or small groups focusing on mobility, strength & awareness plus stress, anxiety, grief, trauma or other symptoms that affect your overall wellbeing. 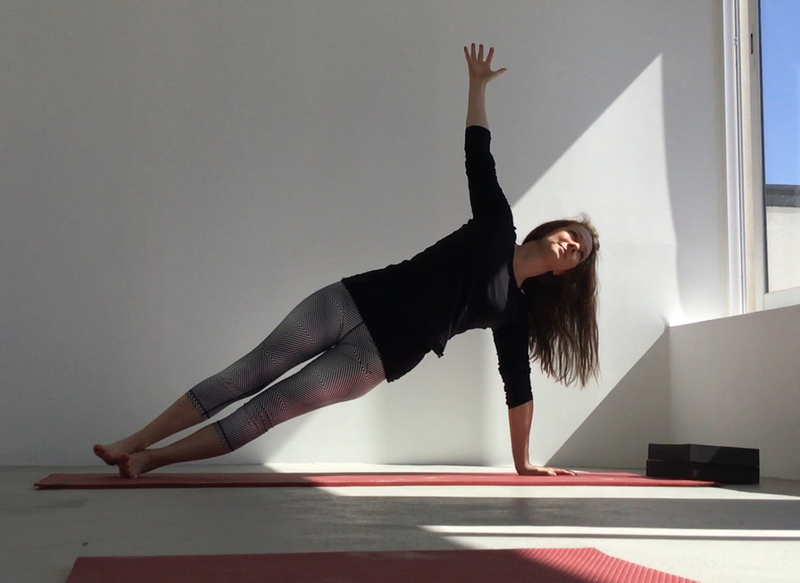 My articles published on the most popular yoga platforms. Reach out if you’d like me to write about a topic that interests you.